Shueisha is the major Japanese publishing house in Japan. The company was founded in 1925 and publishes various magazines to only mention a few: Seventeen, MEN’S NON-NO, More, Marisol, Spur. A few years back they made the decision to bring their publication to life through digital. 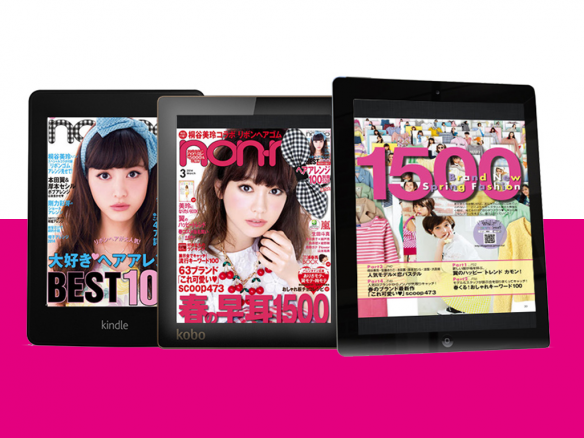 The idea was to convert their portfolio of magazines into interactive cross platform content. With Aquafadas technology they went digital. One of the first magazines going through transformation was their popular Non-No title. The stylish magazine’s primarily audience were young female readers looking for latest fashion trends, news, tips and tricks. By going mobile and adding interactivity models appearing in both the digital and print versions ended up as highly recognized stars of TV, stage and film, giving Non-no a unique edge over competitors. 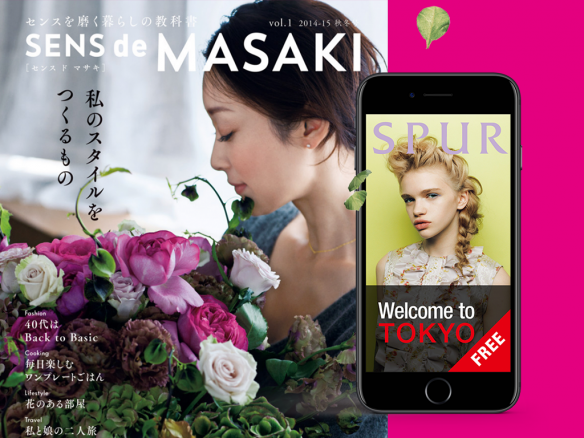 Each issue have been enriched with weblinks and entertaining videos, designed to take readers to the best online boutiques or discover more from interviews with their favorite models. 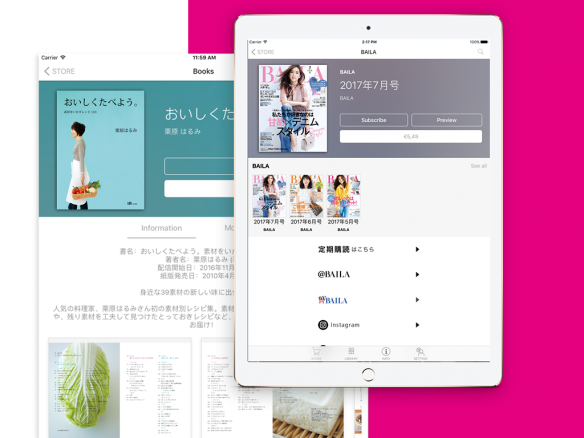 As a part of ongoing relationship with Aquafadas, Shueisha decided to explore further features and capabilities of Aquafadas apps technology including Indesign Plugin. 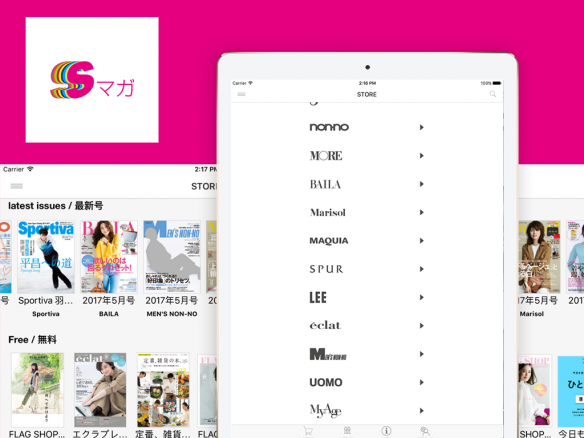 Initially their 11 digital magazine editions were saved as separate apps. A great experience for readers but process headache for those managing the backend of content creation and publishing. Using Aquafadas Next Gen technology they migrated all publications to one app not only shortening the publication process internally but also opening cross sell and content exploration opportunities for their readers.